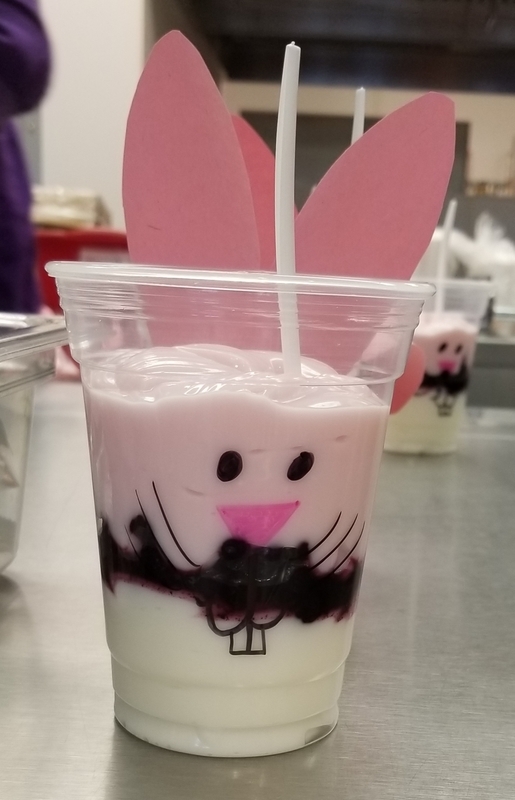 Hall-Dale Elementary School served Bunny Bites and Creamy Cottontails for Breakfast today! 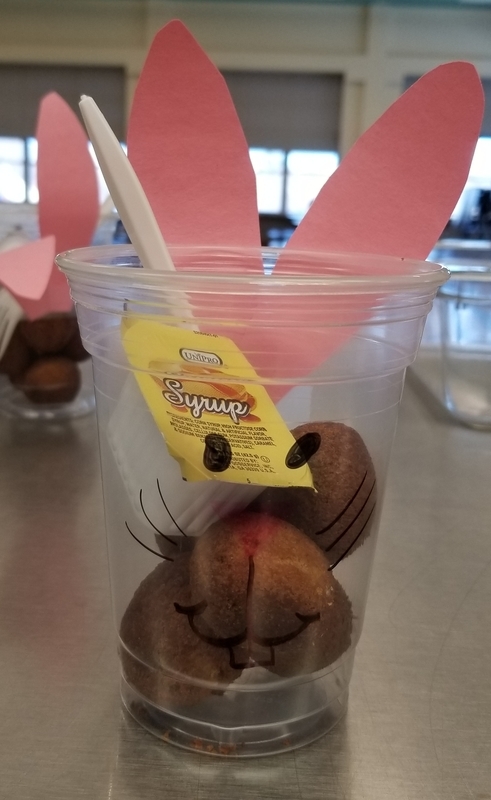 What a cute and thoughtful idea by our staff Jessica and Brenda! Kids LOVED them!